Warner Bros unveil epic new Godzilla 2 King of the Monsters 2019! The Mandalorian Teaser Trailer Leaked! The Mandalorian: New Images and Footage revealed at Star Wars Celebration 2019! TOHO make major investment in American subsidiary! Godzilla vs. Kong (2020) officially wraps filming! Godzilla 2: King of the Monsters 2019 official runtime revealed! Sony Growing Desperate After Third Spider-Flop! In 1996 a merger between Toy Biz and MEG, and business partner Avi Arad, saved Marvel Comics from bankruptcy after a progressive slum in comic book sales. In a bid to to make the comic line succesful once again licensing deals were made with TV networks, video game developers, toy manufacturers and movie studios - the plan; to capitalise on new mediums, technology and trending markets with comic book properties maximising exposure for the comic lines and recuperating the funds invested by the investors. One such deal was the selling of movie productions rights of arguably one of the comic giants - Spider-Man to one of the movie industries biggest growing studios; Sony Pictures. The Beginning of the End! Together with the rights, Avi Arad, whom had worked with Marvel since helping to save the company, left Marvel to become executive producer to any movie made using the Spider-Man license, retaining creative control over the use of the property. This sounded promising to all; Sony got exclusive rights to make Spider-Man movies with Avi Arad ensuring the resulting product was respectctful to its source material. Except that it wasn't until Spiderman 3 that Avi Arad started using his position to affect the Spider-Man movies, and after three progressively worse movies Sony are starting to panic. Reportedly WSJ has revealed that details from leaked documents from Sony showing that the studio recently approached Marvel Studios with a deal that would have allowed Spider-Man to appear in the MCU. But it seems the deal fell hrough when Sony stated that the deal as only valid if they (AKA Avi Arad) kept creative control of any such projects. With the character actually being the intellectual property of Marvel Comics it is understandable that Marvel Studios outright rejected the deal - why should they pay X millions to use their own character and allow Avi Arad to continue to profit from a position of which Marvel is infinitely better qualified. Silk was bitten by the same spider that bit Peter Parker! 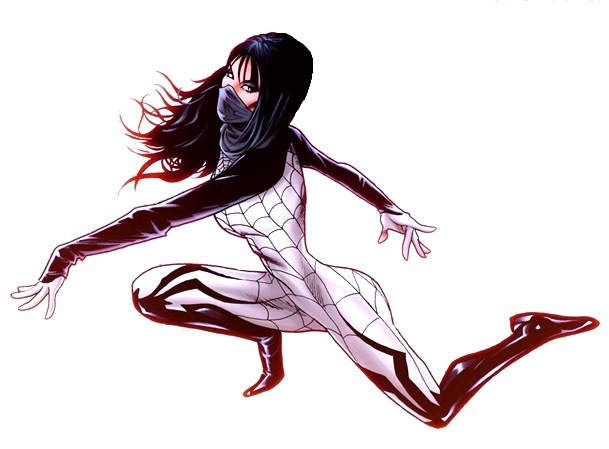 Maybe Marvel Studios should just make a movie using the newly created character Silk (pictured above), showing Sony how to make a good Spider-Man movie and thus forcing Sony to hand over the movie production rights, effectively removing Avi Arad from his position as Executive Producer. 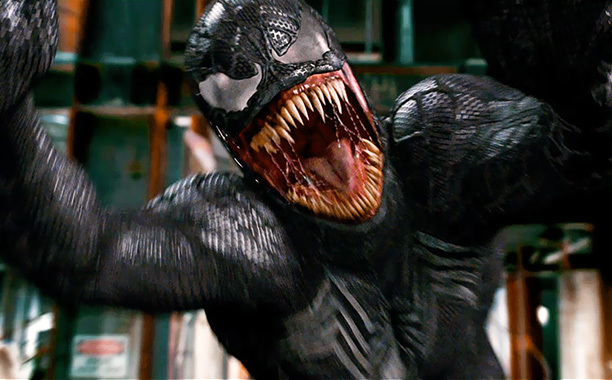 Directed by Ruben Fleischer, Venom's release date is October 5th, 2018. Stay up to date with the latest news on Venom by liking Scified on Facebook and by following us on Twitter and Instagram! Also, consider subscribing your email to our Spider-Man Movie News blog for instant notifications of when new posts are made! Morbius Spider-Man spin-off movie officially in development at Sony! Sony release 2 new Spider-Man: Homecoming posters! Awesome Spider-Man Homecoming Trailer released! Vulture confirmed as Spider-Man Homecoming villain! 2 Fan responses to Sony Growing Desperate After Third Spider-Flop! Sony should just give the Spider-Man rights back to Marvel Studios because if they continue to do this it may hurt the Marvel brand samething can be said for the X-Men and Fantastic 4 rights as well. Hope Fox and Sony give the character rights back to Marvel Studios. 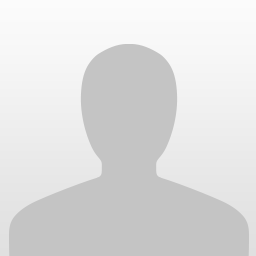 Sign in with your Scified.com account to add a comment! The Alien vs Predator arcade game is being officially made available for the first time for home use... but with a catch just surpassed 1,000 views! Chris commented on The Alien vs Predator arcade game is being officially made available for the first time for home use... but with a catch from the Aliens vs. Predator website! John H Smith just joined Team Godzilla! John H Smith just joined Team Rodan! Gmkgoji commented on NEW 2:16 minute long Godzilla: King of the Monsters trailer dropping soon! from the Godzilla Movies website! FireRodan93 commented on NEW 2:16 minute long Godzilla: King of the Monsters trailer dropping soon! from the Godzilla Movies website! FireRodan93 commented on Witness the Queen of Monsters in this new MONARCH video! from the Godzilla Movies website!